Toronto parents! Here's everything you need to know for August 2018 in the GTA. From foodie events, to free outdoor movies, to cool & unique festivals, her are things to do this month that the entire family will enjoy. Who doesn't enjoy throwing in some fun festivals into the mix? I know I do.  Here I highlight the major annual events, but you can also visit ChatterBlock's full calendar of events for a snapshot of everything that's happening around the GTA, and beyond. 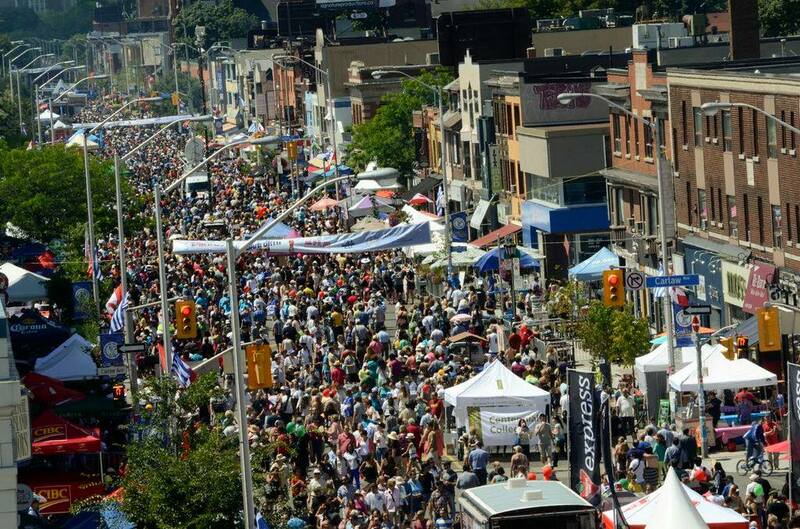 Now, the line up of the biggest August events you need to know about (all family friendly). Enter a world of pure imagination as Roald Dahl’s timeless story of the world-famous candy man comes to chocolate-covered life! 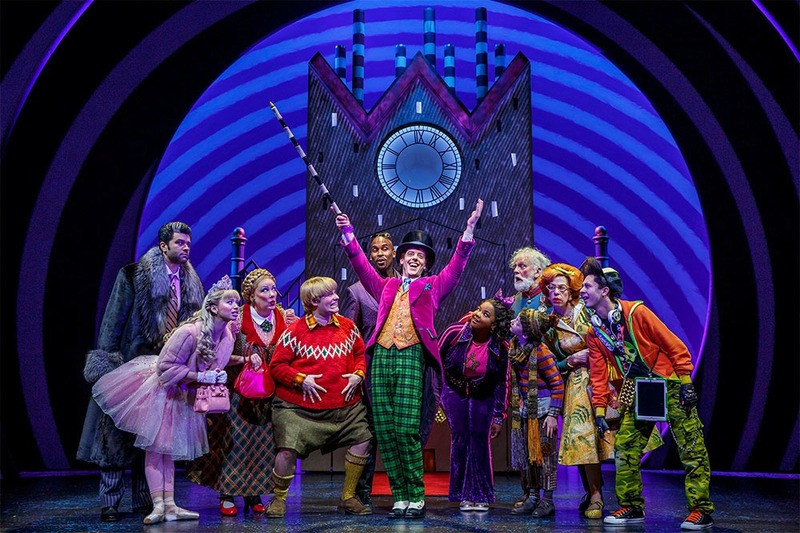 Featuring the enchanting songs from the famous film starring Gene Wilder, plus new songs, Roald Dahl’s Willy Wonka is a scrumdidilyumptious musical guaranteed to delight everyone’s sweet tooth! Woodbine Park has never tasted this delicious before. 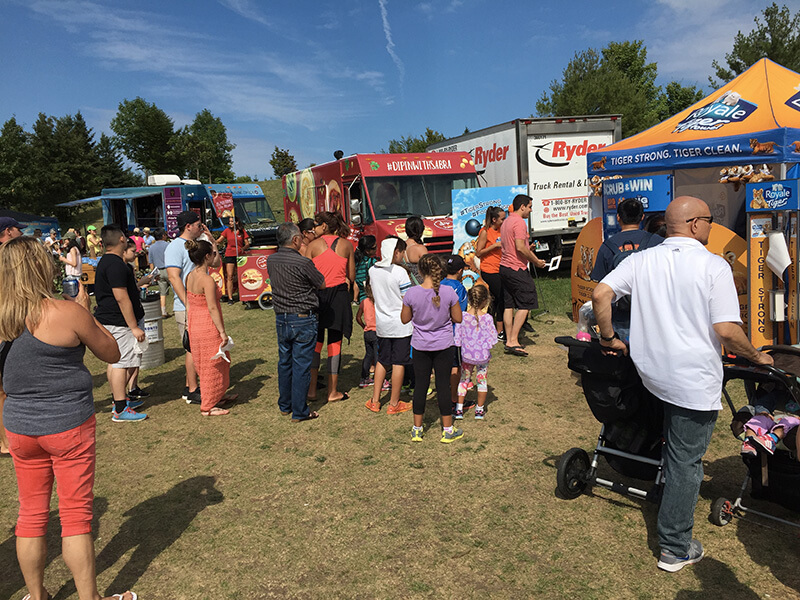 Back for another year, The Toronto Food Truck Festival is serving up some real must-eats! As always, admission is free and there’s something for everyone, including vegan, gluten-free, vegetarian and more options! You can spend your whole day enjoying over 70 awesome rides, including the newest rides Lumberjack and Flying Canoes, then take in the spectacular fireworks display when the park closes. Each fireworks shows has a unique, custom-design set to an original soundtrack that you won’t find anywhere else in Toronto! The all new Royal Canadian Family Circus SPECTAC! Tour under the Big Top has been held over by popular demand with the addition of Etobicoke at Woodbine Mall & Fantasy Fair! We heard nothing but AMAZING things from the parents who won the ChatterBlock contests and saw the first set of shows in the GTA. Out of all the outdoor movies in the GTA, this one has to be the most unique. over two nights. Movies will be shown under the open skies on a two-sided screen set atop a barge in Toronto Harbour. 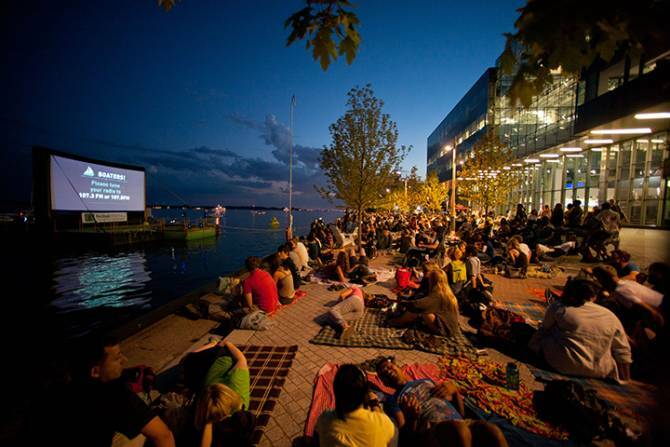 You can watch movies for free from Sugar Beach or Lake Ontario, and this year there are no tickets required to attend. Gates and pre-show activities beginning at 5:00 p.m. and the movie beginning at approximately 7:30 p.m.
Great food and lots of free entertainment! There plenty of cultural performances, live music, dancing, kids zone, sports zone, and even breaking plates- OPA! 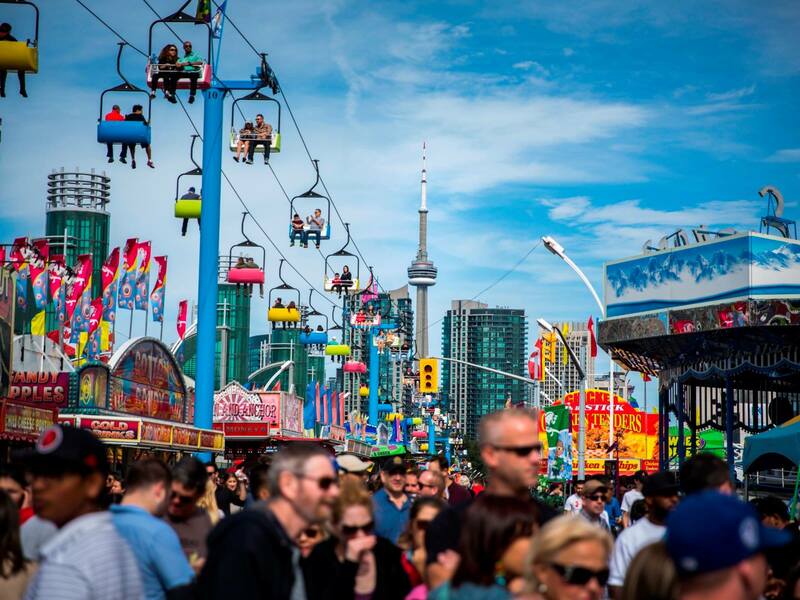 A showground, fairground, carnival, concerts, horse show, farmyard, garden show, food hall, restaurants, and a fabulous Mardi Gras parade are all rolled into one for the Canadian National Exhibition, held in Toronto each year. For 18 amazing days leading up to and including Labor Day on the first Monday in September, about 1.5 million visitors flock to Canada’s largest fair, The Ex. 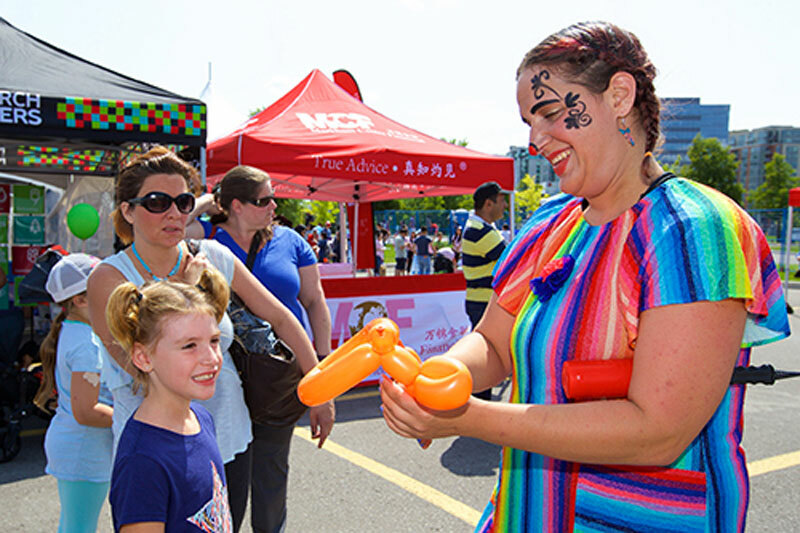 The Markham-Milliken Children’s Festival offers a wide variety of safe, fun and educational FREE Play Zones and activities for kids. 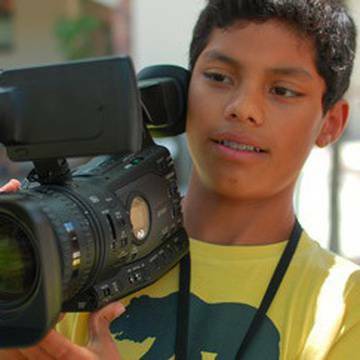 Let your children’s imagination run wild and learn something new! There will be games, crafts, bubbles, technology, experiments, emergency preparedness, free coffee for adults! End the month off (and the summer) with an exciting and fun festival! 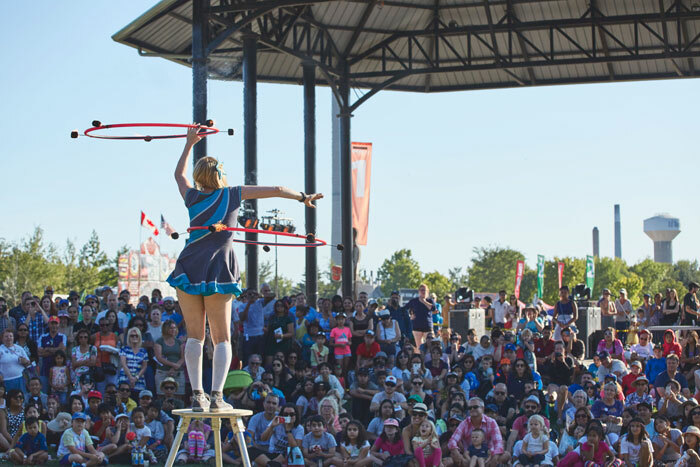 There will be a family fun zone, a small midway, over 100 performances from magicians, fire jugglers, acrobats, clowns, and more! There's even a Little Big Top with 15 minute performances, markets, beer garden, and 20 MAC AND CHEESE VENDORS, yum!